ION Orchard shopping mall has won the Gold Prix d’Excellence Award presented by the International Real Estate Federation (FIABCI). The Singapore mall was the only shopping centre to win at this year’s awards, acknowledged for both its design and project planning. The FIABCI Prix d’Excellence Awards recognises projects that embody excellence in real estate and “reward holistic schemes that demonstrate outstanding merit” across an array of criteria. 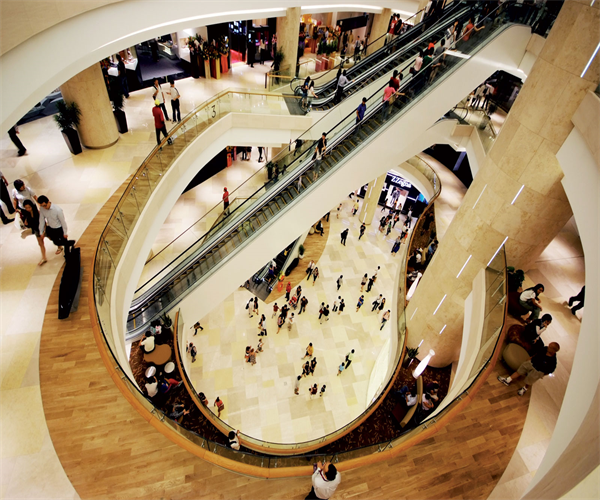 After winning a Singapore property award in 2012, Ion Orchard was nominated for this new one, winning from a group of retail developments from around the world.